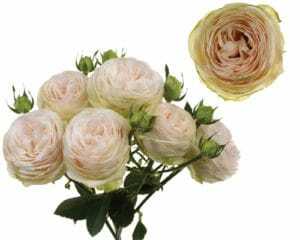 Here you will find our complete assortment of Clustar Roses. 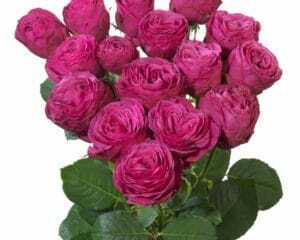 By clicking on a photo you will find the trade name, stem length, vase life, flower production and colour description of each Clustar Rose. 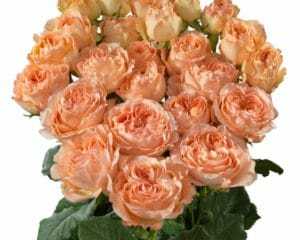 A passion for roses combined with decades of extensive hybridizing and a commitment to create an entirely new range of captivating cut roses has been fulfilled. 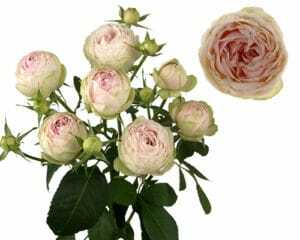 Clustar Roses as the name suggests, are a formation of a cluster of flowers and buds on each stem known as a truss. 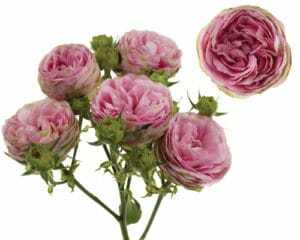 The extensive range of Clustar Roses combined with the imagination of the floral designer will inspire many impressive floral masterpieces. 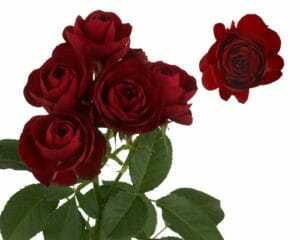 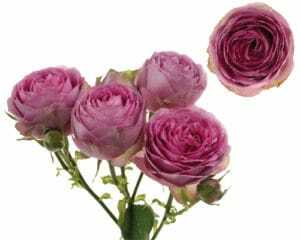 Clustar Roses are originally bred by Grandiflora Nurseries Pty. 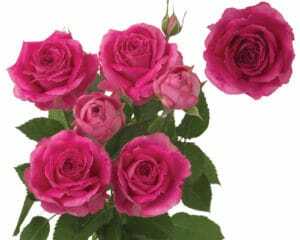 Ltd. and introduced by Interplant Roses.